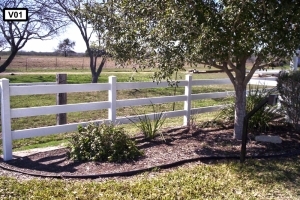 Quality Fence & Welding offers a wide variety of all types of vinyl fencing. We build everything from a 3-rail farm and ranch type product to a solid vinyl screen, along with a small selection of colors and grains for customization. 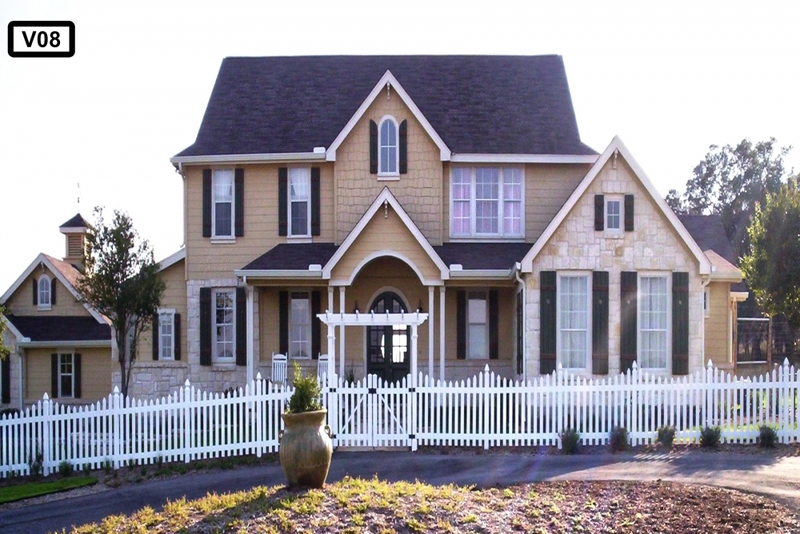 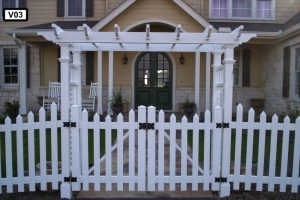 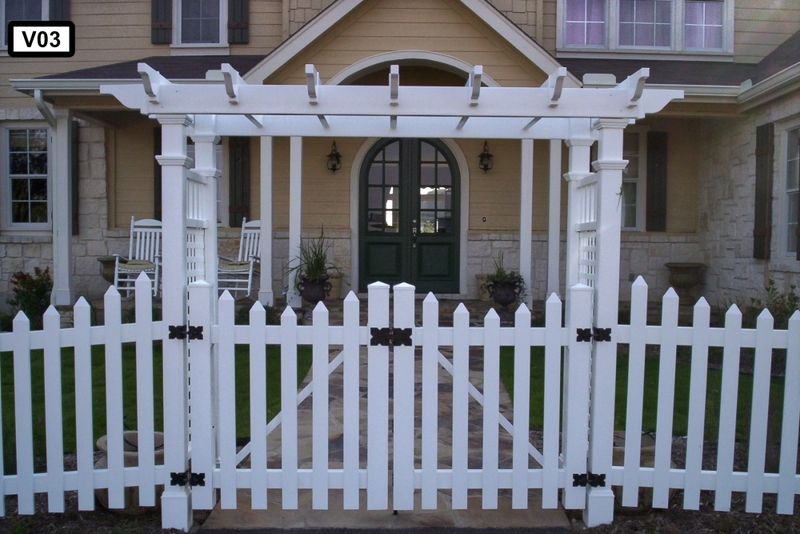 You can also incorporate lattice or just have picket-type fencing. 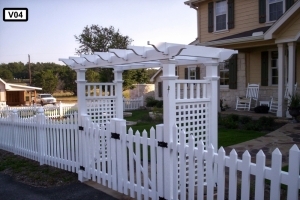 All of our vinyl comes with an extended warranty on the materials depending on the manufacturer that you select. 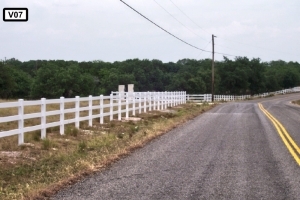 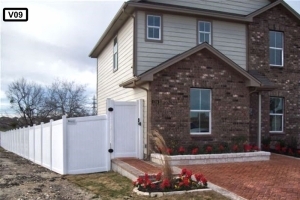 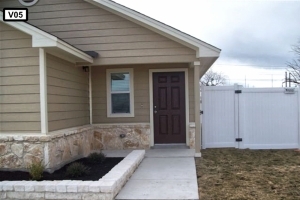 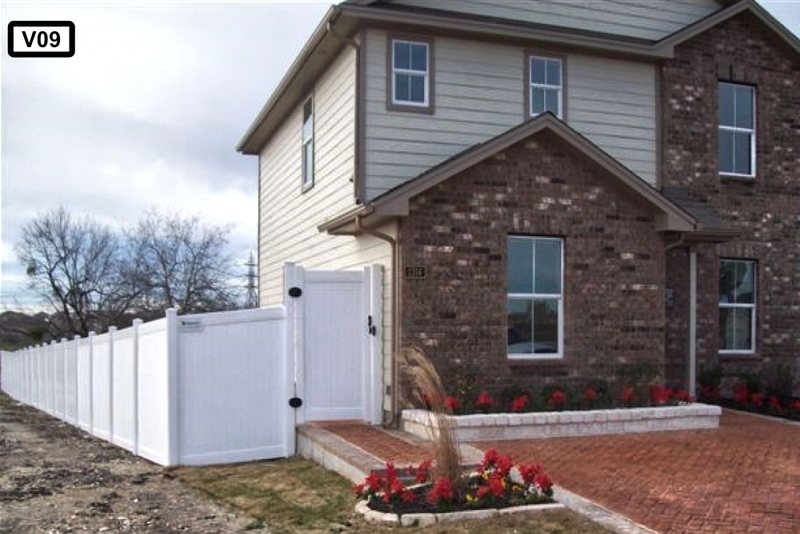 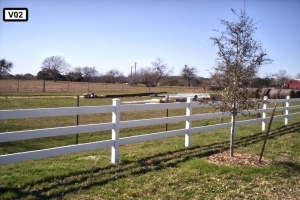 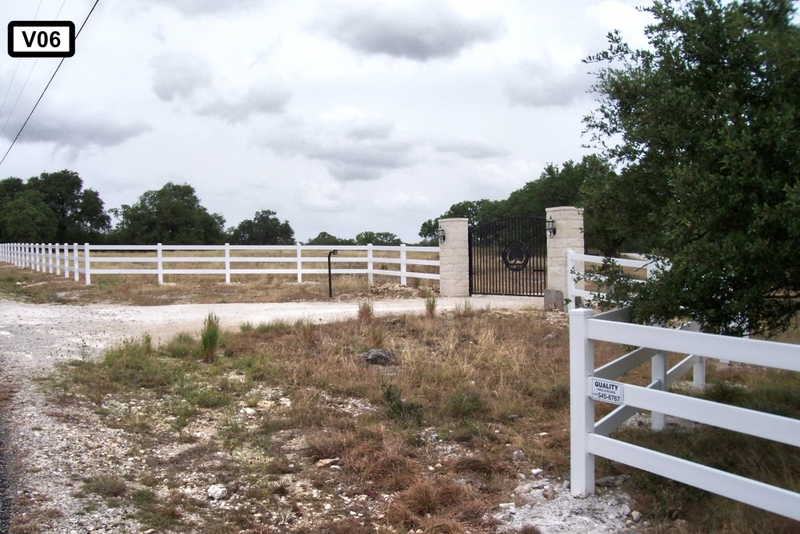 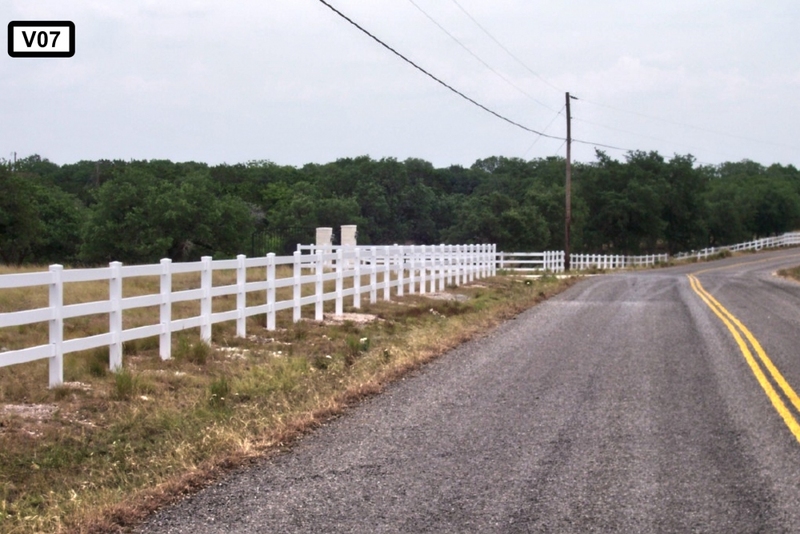 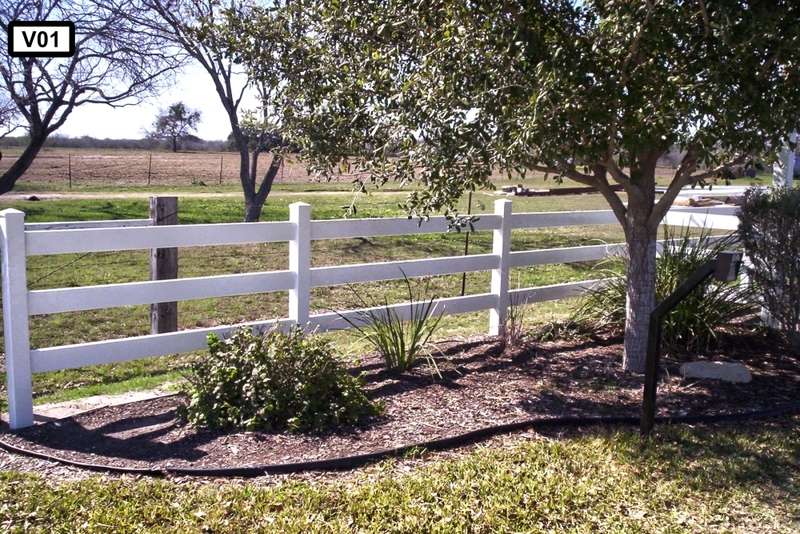 Quality Fence and Welding specializes in vinyl fencing for clients in San Antonio, New Braunfels, Austin, San Marcos, Corpus Christi, Victoria, Laredo, Uvalde and surrounding areas.